Episode 36 of the Official Lacuna Coil Community podcast is out!! 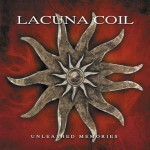 This week we interview Lacuna Coil fan Łukasz from Poland and then review the song Wave of Anguish, taken from the album Unleashed Memories. We hope you enjoy it and don’t forget that we’re always looking for fellow fans to join us on the Podcast. We want to hear from YOU! 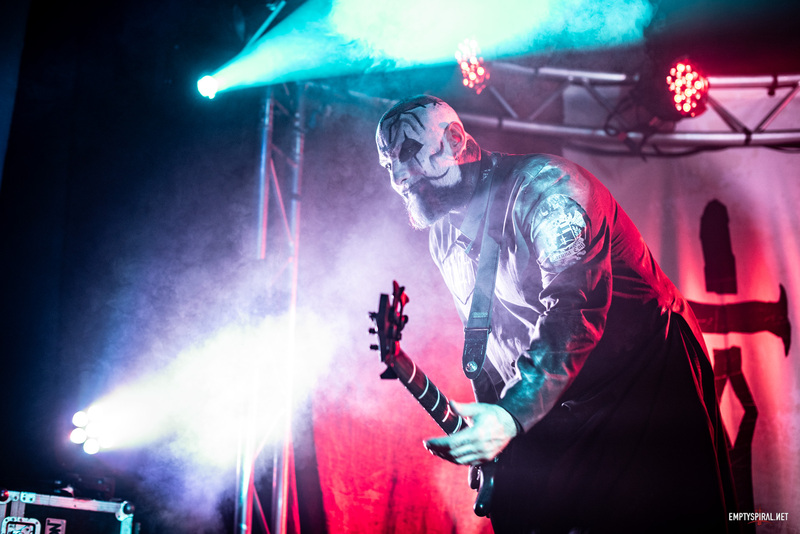 If you’re interested in Lacuna Coil bootlegs, check out our dedicated forum here. You can check out Łukasz’s YouTube channel here. Emptyspiral Podcast / Episode 37 →← Lacuna Coil / New Album Update!